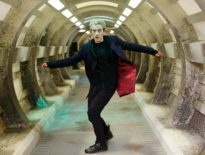 Current showrunner, Steven Moffat has confirmed what many of us thought: the Twelfth Doctor, Peter Capaldi, came close to staying on Doctor Who beyond Moffat departing the series. Sadly, it was not to be, meaning the show gets, effectively, a reset in 2018, presumably akin to Spearhead from Space, Rose, and The Eleventh Hour. 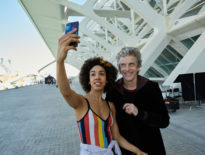 We’re yet to find out whether companion, Bill Potts, played by Pearl Mackie, or Matt Lucas’ Nardole continue their travels in the TARDIS. Fandom seems divided about how Chibnall’s reign will pan out, but we’ll just have to wait and see – and let’s try to remain positive, eh? 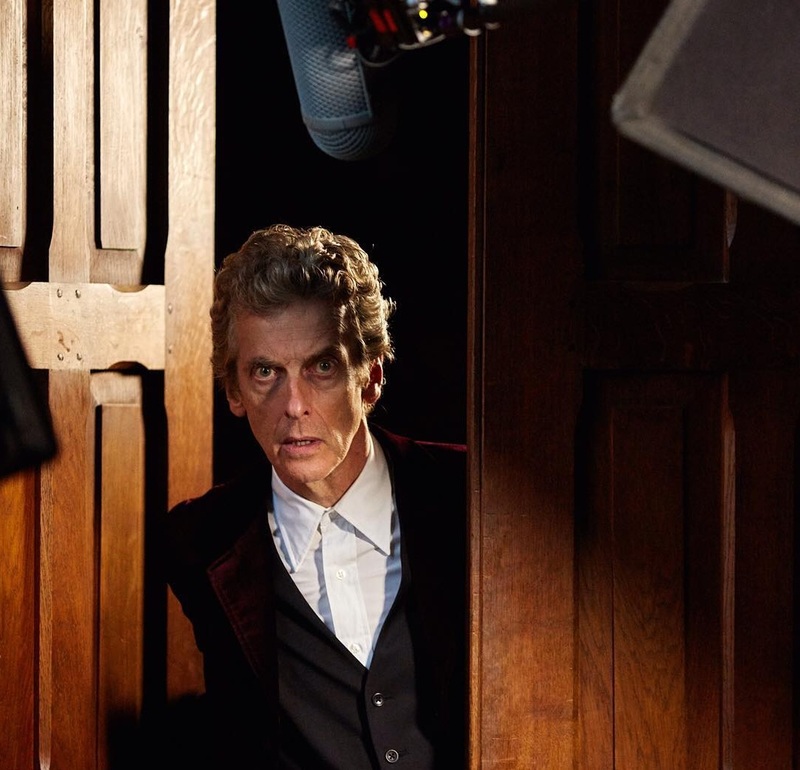 Do you wish Capaldi had stayed on? Or should Chris’ era be a fresh break? ← What Happened to the DWC Over the Past Few Days?